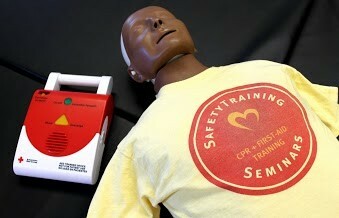 If you need to train your staff in CPR in Vallejo, CA, we can come out to your location and teach the courses at your site. If you have a small group of staff to train or Vallejo residents, we have a classroom in Novato or Concord and courses are offered frequently during the week. Call us for more information at 707-595-2528, or click below to view upcoming classes.